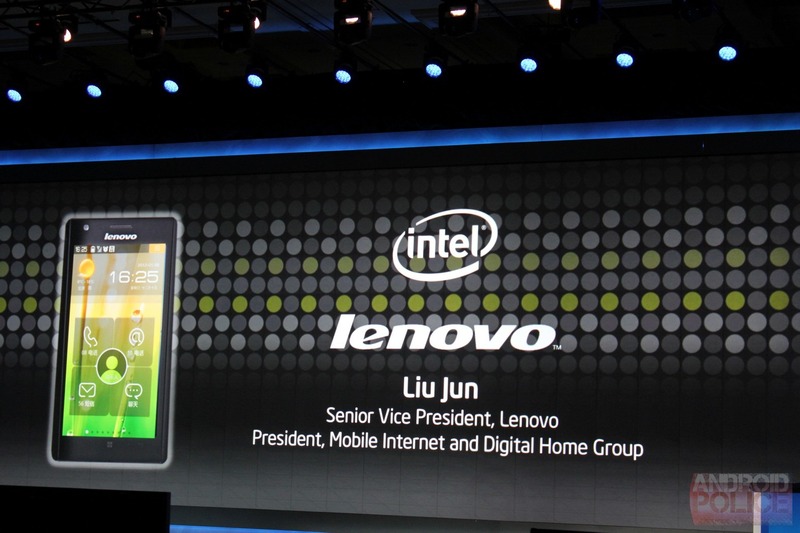 Intel also demoed said reference device on stage, but didn't tell us anything we don't already know. Intel was keen on showing off the battery life of its reference device, which while it only has a 1440mAh battery, manages an impressive 8 hours of 3G talk time, and a full 5 hours of 3G web browsing. Quite good for such a small battery. Intel is also claiming that the reference device has a 14-day standby time, but didn't disclose whether it was airplane mode or some hibernate function which made this possible. 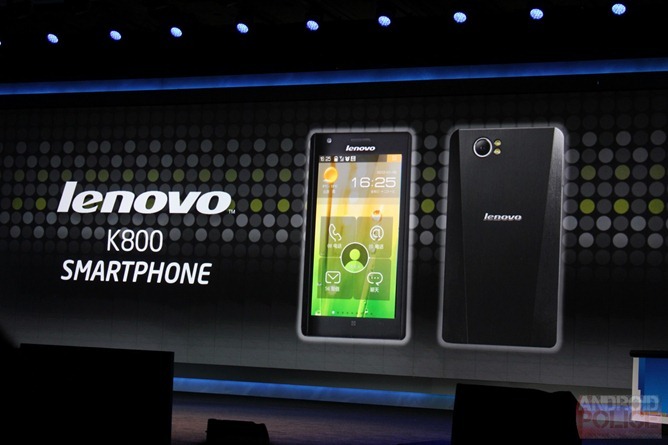 Sadly, Intel didn't indicate that it was actively working on getting Intel-powered phones optimized for Ice Cream Sandwich, though an upcoming Lenovo Medfield tablet was spotted on the CES floor running Android 4.0, albeit without any hardware acceleration of the OS.